High-quality Amplifier dust cover for TWO ROCK 112 65 B CABINET. High-quality Amplifier dust cover for TWO ROCK 4 X 10 CABINET. High-quality Amplifier dust cover for TWO ROCK BI ONYX 100 AMP. High-quality Amplifier dust cover for TWO ROCK CLASSIC TYPE 1 AMP. High-quality Amplifier dust cover for TWO ROCK GAIN MASTER 22 AMP. High-quality Amplifier dust cover for TWO ROCK JET COMBO. High-quality Amplifier dust cover for TWO ROCK ROCK CLASSIC REVERB AMP. High-quality Amplifier dust cover for TWO ROCK SD 112 CABINET. 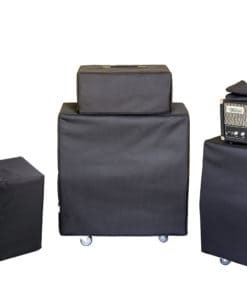 High-quality Amplifier dust cover for TWO ROCK SD 2 X 12 CABINET. 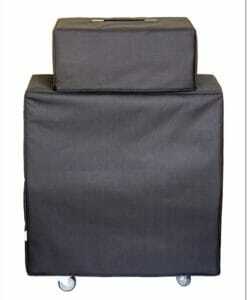 High-quality Amplifier dust cover for TWO ROCK STRING DIRVER 112 CABINET. High-quality Amplifier dust cover for TWO ROCK STUDIO PRO 22 COMBO. High-quality Amplifier dust cover for TWO ROCK STUDIO PRO 35 AMP. High-quality Amplifier dust cover for TWO ROCK STUDIO PRO 35 COMBO.